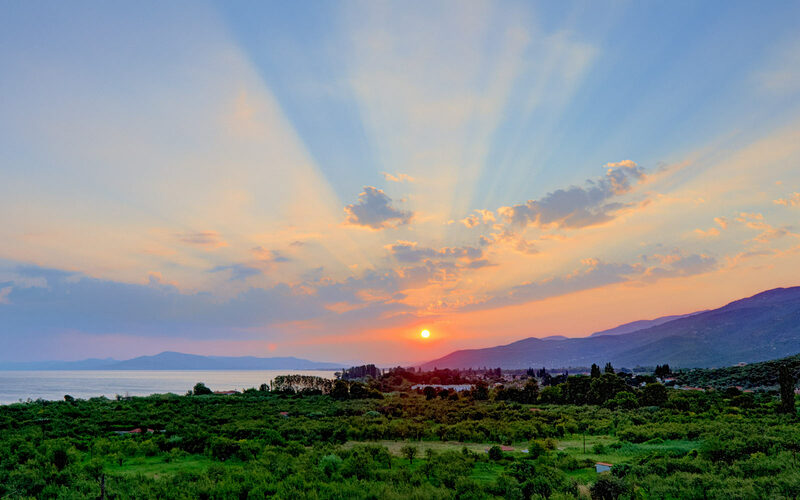 The majestic Mount Pelion in Thessaly, Central Greece is one of the most unique and visually stunning regions in the whole country. It is an area where the elements of nature blend together in perfect harmony, where the blue of the sea meets the blue of the sky, with a backdrop of the dominating mountainous landscape. 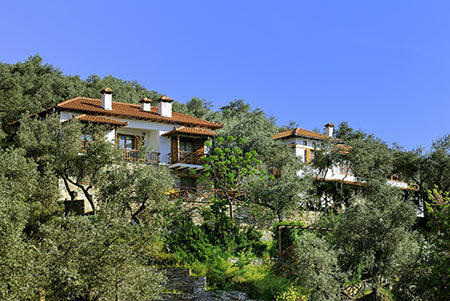 Pelion is the ideal destination for your holidays here in Greece, no matter which time of the year you visit. 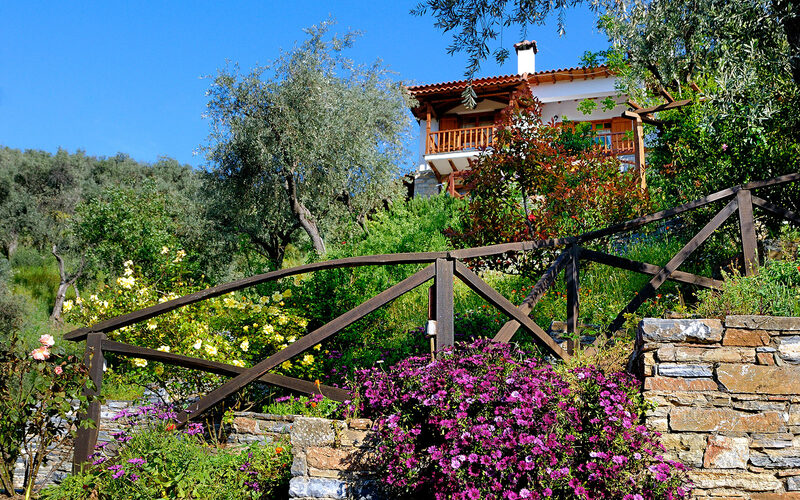 Each season in Pelion is one that brings with it new colours, aromas and scenery. 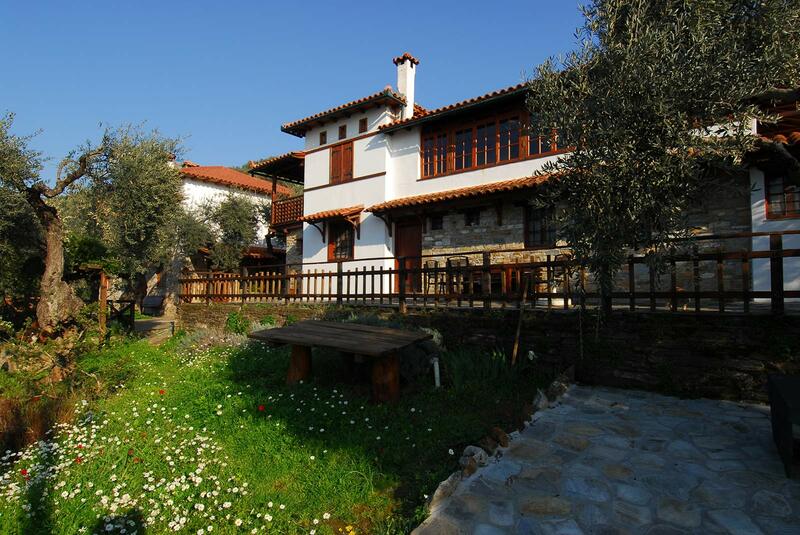 The two villages of Afissos and Koropi, situated approximately halfway along the coast of the stunning Pagasitic Gulf, are an ideal destination for your holiday in Pelion. 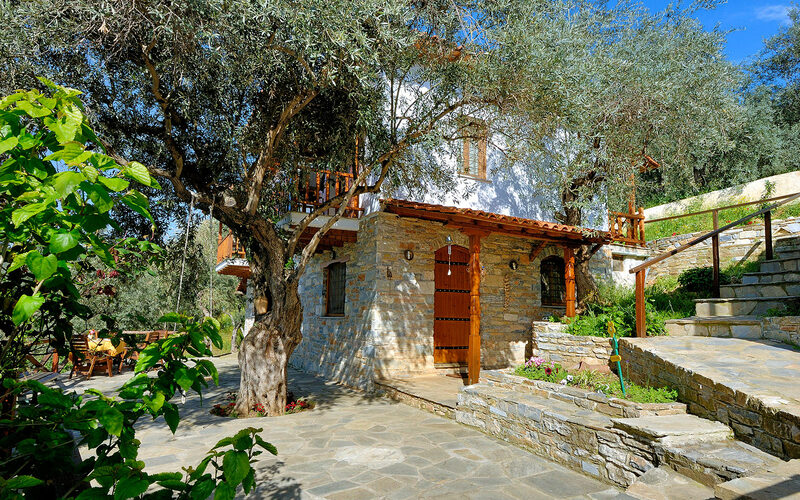 From here, you can enjoy the beautiful beaches on the coast, as well as venture out and explore some of the other magical villages that make Pelion such a diverse and picturesque region. The beach of "Boufa" in Koropi is one of the largest beaches in length to be found anywhere in Pelion, and is perfect for the summer season, where you can relax on the clean sandy beach, and enjoy a swim in the crystal blue waters of the Pagasitic Gulf. This beach continues to the beach of "Ramnos", which borders with Afissos. Situated close to the beach of "Boufa" is where you will find "Apanemia Rooms", which is where we are located. 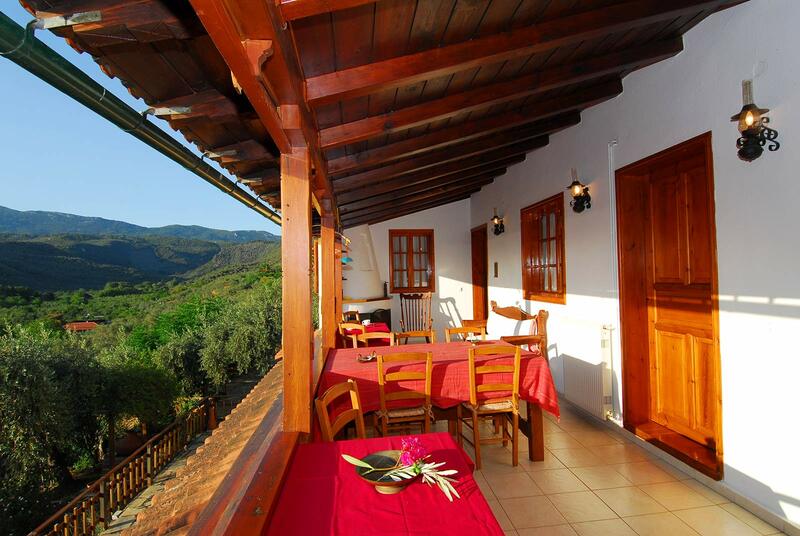 It is from here that we are delighted to be able to offer you a delightful selection of rooms for your stay in Pelion. 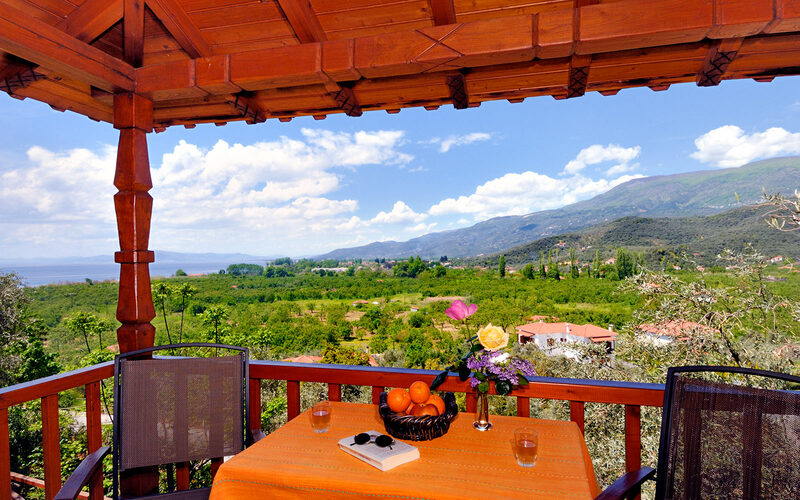 Our rooms are located in a very pretty and green part of Koropi, and offer a very peaceful and relaxing environment with unique scenery. 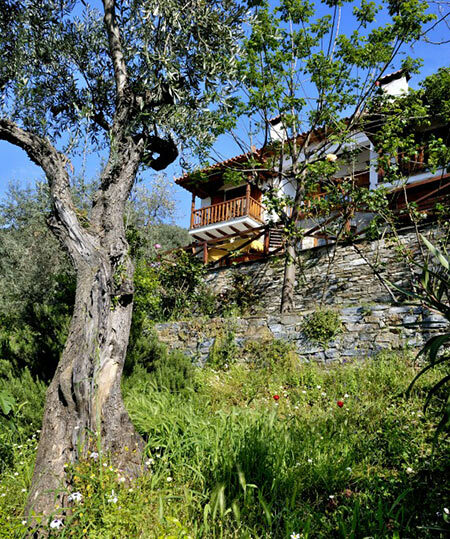 We are confident that you will find our rooms more than suitable for your holidays and stay here with us in Pelion, and we look forward to welcoming you to Pelion in the very near future.